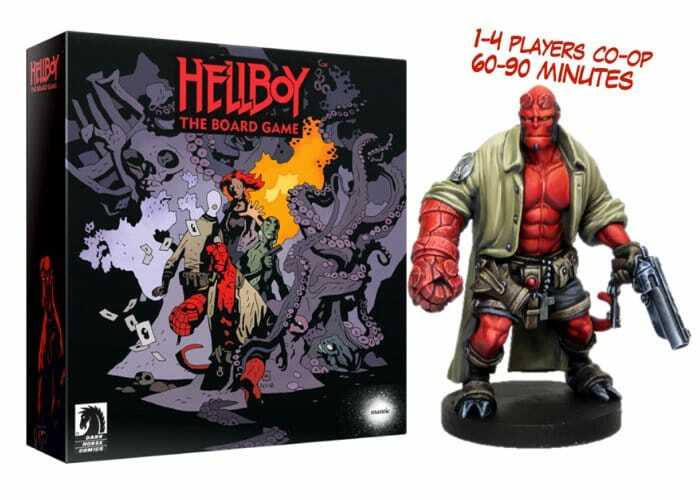 Hellboy fans are sure to be interested in a new board game which has been inspired by the visionary comics by Mike Mignola and character Hellboy. Offering a “thrilling co-operative experience” for 1 to 4 players with a playtime of 60 to 90 minutes. Watch the demonstration video below to learn more about the unique board game which has this week launched via Kickstarter and already raised nearly £900,000 thanks to nearly 10,000 backers. For more information on the full list of all available ledgers jump over to the official Kickstarter campaign page by following the link below.